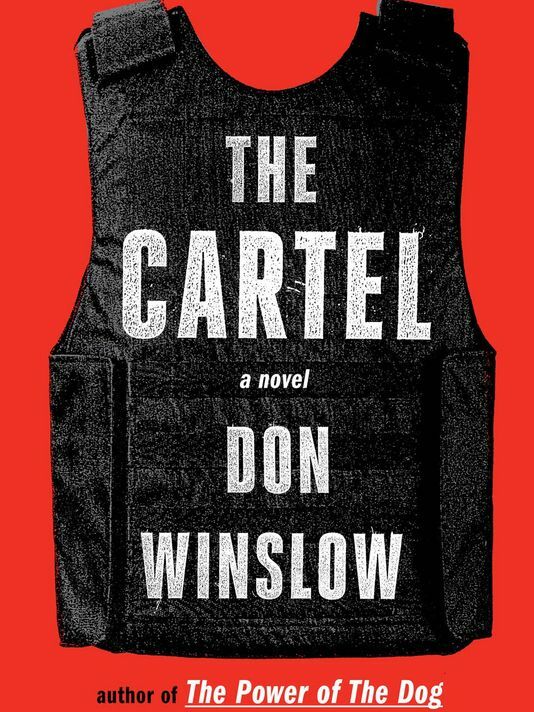 George Will in his column in the Washington Post covers Don Winslow's crime thriller The Cartel and the war on drugs. Don Winslow, novelist and conscientious objector to America’s longest “war,” was skeptical when he was in Washington on a recent Sunday morning. This was shortly after news broke about the escape, from one of Mexico’s “maximum security” prisons, of Joaquín “El Chapo” Guzmán, head of the Sinaloa drug cartel.